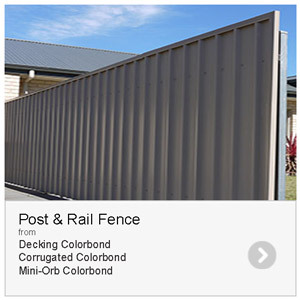 Colorbond fences are among the most visible features of many homes and properties. 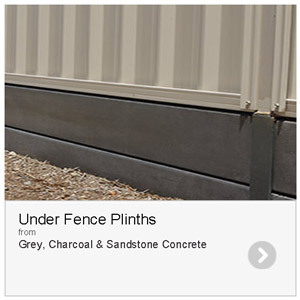 Colorbond fences need to be built strong and designed to last as they are the most exposed to the natural elements. 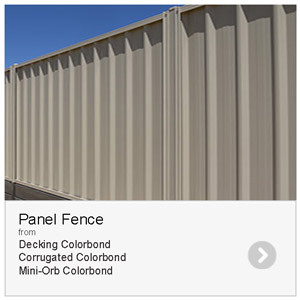 Broadview Fencing’s range of decking, corrugated and mini-orb Colorbond fencing provides a stylish appearance that blends beautifully with any environment. 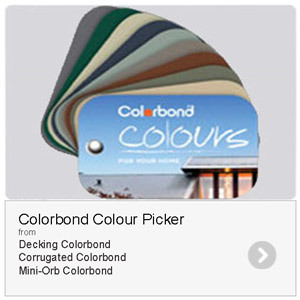 Available in a wide range of 14 different double sided Colorbond colours or as unpainted Zincalume; capping, post & rail colours can be mixed and matched for any desired outcome, giving you endless opportunities to individualise your design.  Broadview Fencing is a proud member of the Tradies Network.